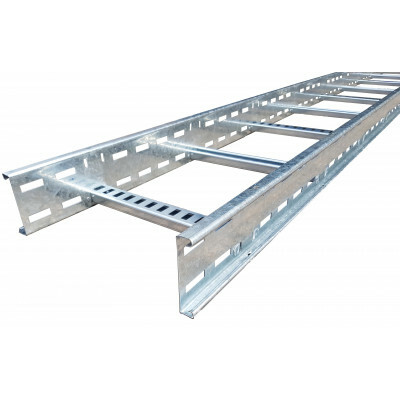 This Ladder Rack range is heavy duty with a Hot Dipped Galvanised finish (corrosion resistant). Together with all 90 Degree Bends. Tee Sections and all couplers and accessories to match. 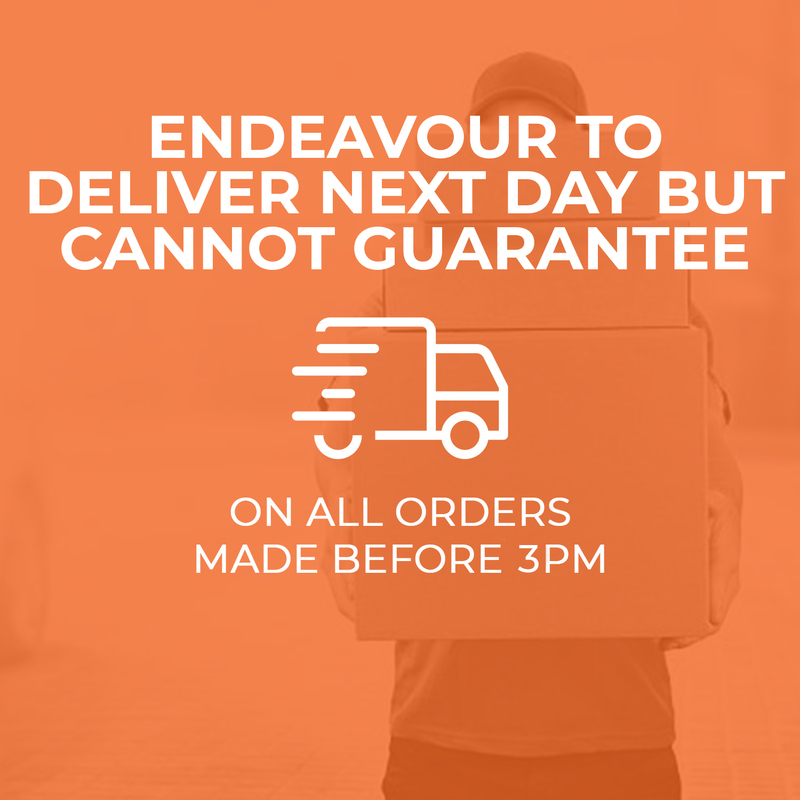 All in stock and available for a next day deliver. 100mm Ladder Hold Down Bracket (HDG) Suited for installation on channel (BS 6946 strut ty.. Medium Duty Straight Coupler For Ladder (HDG) Supplied Complete w/ Fixings (Bolts and Nut.. Medium Duty Bendable Coupler For Ladder (HDG) Supplied Complete w/ Fixings (Bolts and Nut.. Medium Duty Variable Set For Ladder (HDG)Fully Adjustable - Vertical Splice Plates are to be u..
150mm x 100mm Cable Ladder (HDG) 150mm Width x 100mm Depth x 3 Meter ..
300mm x 100mm Cable Ladder (HDG) 300mm Width x 100mm Depth x 3 Meter ..
450mm x 100mm Cable Ladder (HDG) 450mm Width x 100mm Depth x 3 Meter ..
600mm x 100mm Cable Ladder (HDG) 600mm Width x 100mm Depth x 3 Meter ..
750mm x 100mm Cable Ladder (HDG) 750mm Width x 100mm Depth x 3 Meter ..
900mm x 100mm Cable Ladder (HDG) 900mm Width x 100mm Depth x 3 Meter .. Ladder Earthing Strap250mm LengthCopper braid Electro tinned 16mm² Sold Individually..
90 Degree Ladder Support Bracket To Suspend Ladder with Threaded Rod 5mm Thick Plate Hot D..